I've asked everyone on the editorial team—the people who make the magazine, not the marketers or sellers—to talk to readers and website/mobile users. Yup: on the phone, in person. Won't take long. What we want to know is this: In a world in which food and food information are changing by the second, what can we do at Cooking Light to serve you better? If you have insights about our magazine, our recipes, our website, our apps, or about healthy cooking or food—or there's just something you think we could do to help you cook better or cook more often—send an e-mail to the address below. On the subject line, put "I want to talk to Cooking Light." 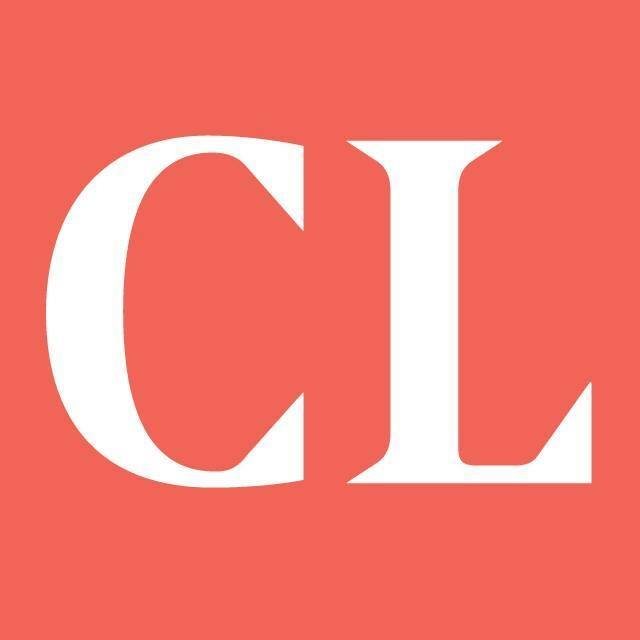 Send your e-mail to cl.readerinsight@gmail.com.